We’ve camped a lot and there are things you need for camping. 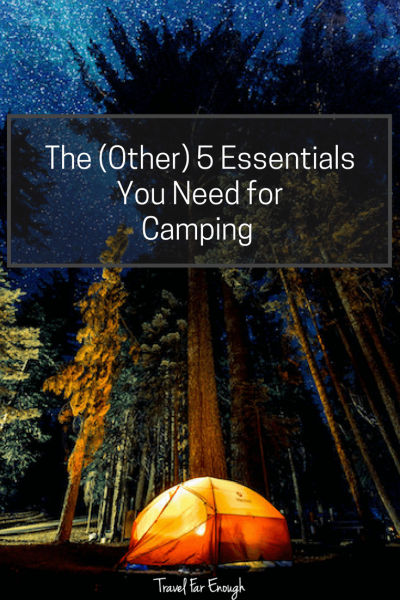 Besides the tent, the sleeping bags and the matches to start the fire, we’ve found these to be the (other) 5 essentials you need to take camping. 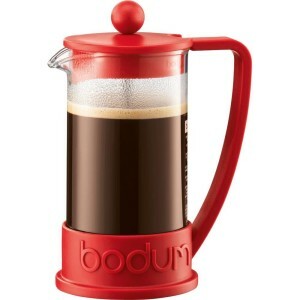 We absolutely need our coffee to get the day started. This has been our camping lifesaver. Convenient and reliable, the Coleman PerfectFlow 2-Burner Stove is a trustworthy choice for camping, backpacking, and other outdoor cooking opportunities. This stove offers 20,000 BTUs in two high-performance burners that adjust individually from simmer to full boil, for perfect outdoor cooking. The stove features an aluminum-steel cook top that’s rust-resistant and easy to clean. The built-in WindBlock System shields the burners for maximum heat. Coleman’s PerfectFlow pressure-control system ensures consistent cooking performance, even in cold weather, at high altitudes, and when fuel is low. 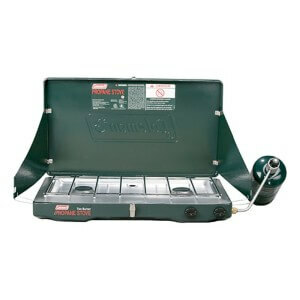 The stove’s convenient Dual Fuel design lets you operate it on either Coleman Liquid Fuel or unleaded gasoline. The UCO is compact and lightweight, making it easy to pack or carry. The dual function allows for walking on dark paths as well as ambient light either at the camp table, or in the tent. 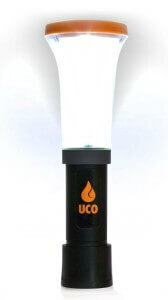 We LOVE this torch/flashlight!! 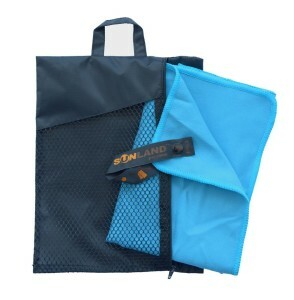 Use this after swimming, showering, or even have an extra one for cleaning up the dishes. They dry quickly. They are super absorbent, and they take up almost no space in your kit. Light weight and compact makes trips more efficient by saving space. Gentle to the skin, very soft, non sticky feeling than general microfiber. Carry bag only included, towel not packed in carry bag. Please wash the towels and carry bag separately before first use. 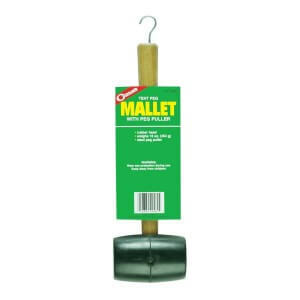 …and yes, if you’ve read our post “How To Avoid Saying “Crap, I Forgot The…” When Camping“, you KNOW we have to include the rubber mallet! On too many occasions, we have had to use rocks or bricks found around our campsite to hammer in the tent stakes. It’s awkward, painful, and likely to break your stakes if you’re not precise enough with the strike. Do yourselves a favour and make sure you have this with you for each and every camping trip.